In order to show our appreciation for the leaders in our community, we’re presenting exclusive offers on our luxury models on top of our Mercedes-Benz of Rockville Centre prices. Whether building your next fleet or you’re a member with one of our proud partners, come to Mercedes-Benz of Rockville Centre, where you’ll receive an offer that’s hard to refuse. The Mercedes-Benz Corporate Sales Program* and the Mercedes-Benz Star Access℠ Program* give you the opportunity for exclusive incentives on the purchase or lease of top performing, premium vehicles. Come visit us in Rockville Centre and purchase or lease the model you’ve had your eyes on for a more affordable price. Being a member has its privileges! If you’re a member of one of our valued Affinity Partners or are an employee at one of over 400 partner companies, you are eligible to enjoy a range of exclusive offers on the purchase or lease of a new Mercedes-Benz. 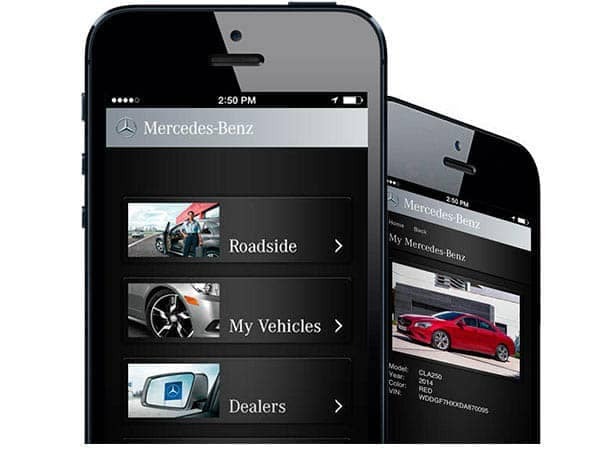 Whether building a fleet or already a part of our proud partnerships, Mercedes-Benz of Rockville Centre provides a large inventory or new and certified pre-owned vehicles as well as benefits that come with owning a Mercedes-Benz. Contact us today and schedule a visit to our dealership near Long Island.